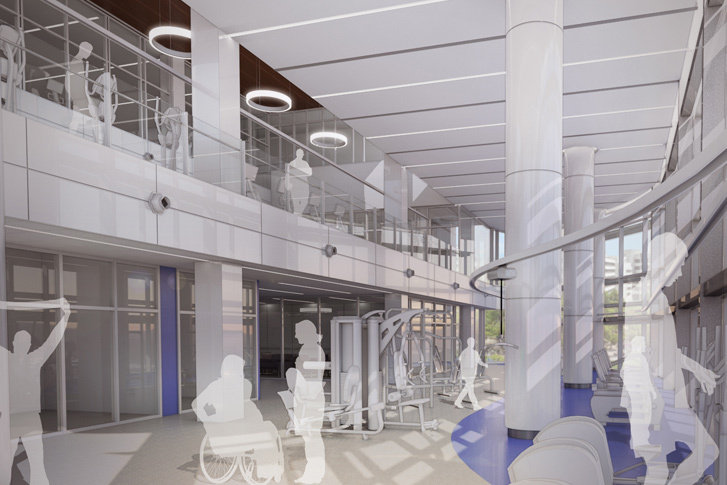 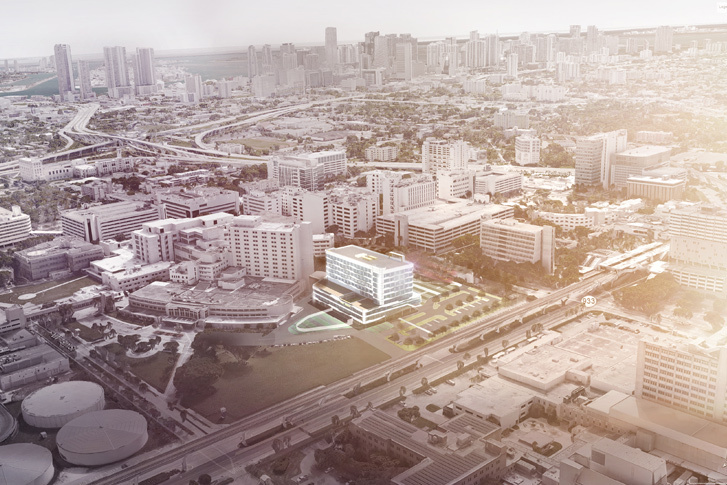 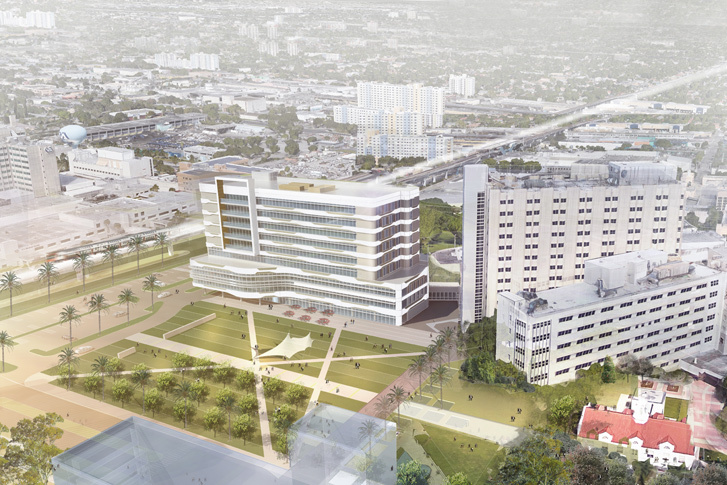 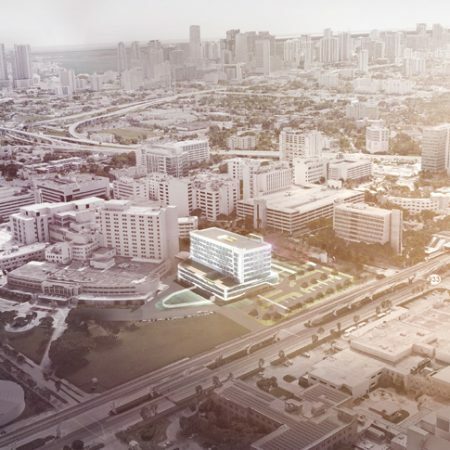 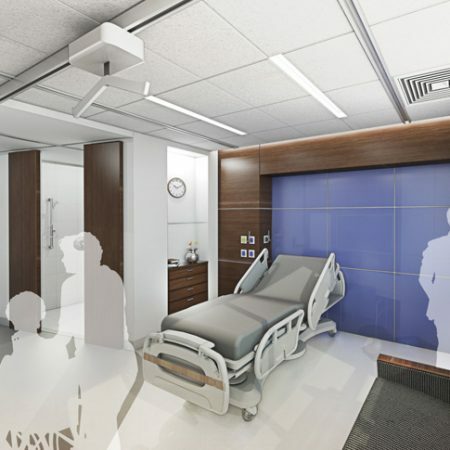 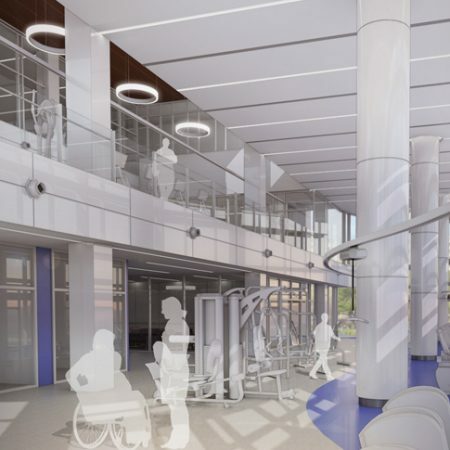 Dash Door & Glass | Glass & Glazing Group was awarded the interior glass scope for construction on the Christine E. Lynn Rehabilitation Center for the Miami Project to Cure Paralysis at the UHealth/Jackson Memorial Medical Center. 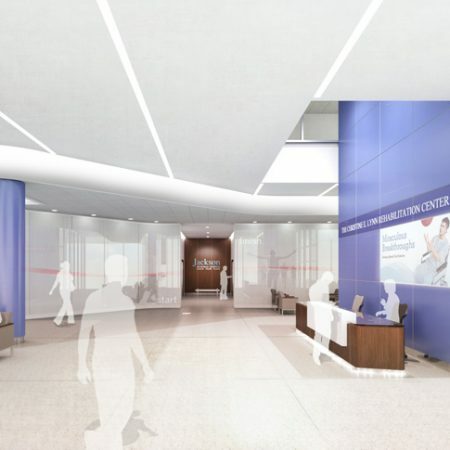 The general contractor for the new 250,000 square foot facility is Turner Construction. 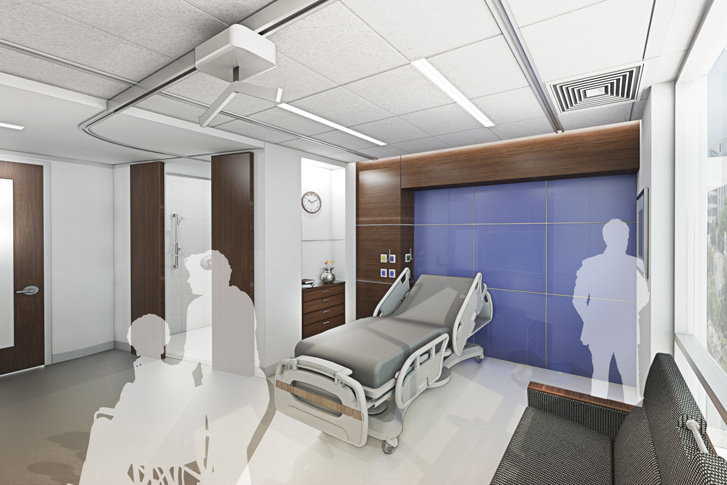 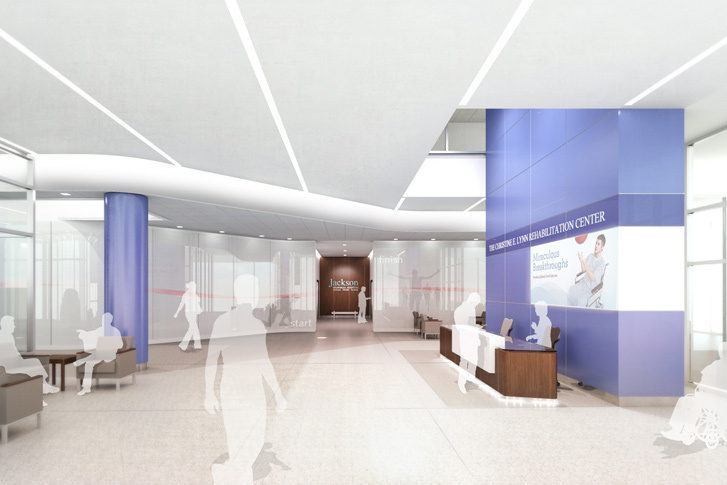 When completed, the Christine E. Lynn rehabilitation center will provide comprehensive inpatient and outpatient rehabilitation services for adult and pediatric patients with spinal cord injuries and traumatic brain injuries. 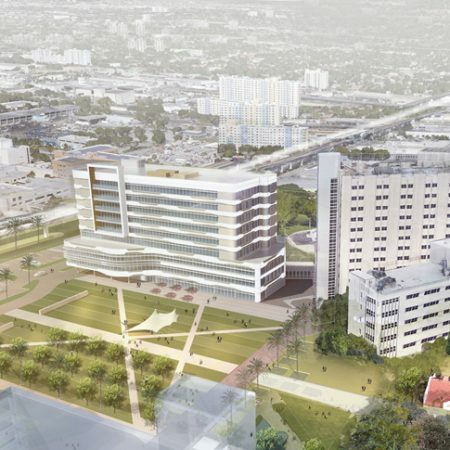 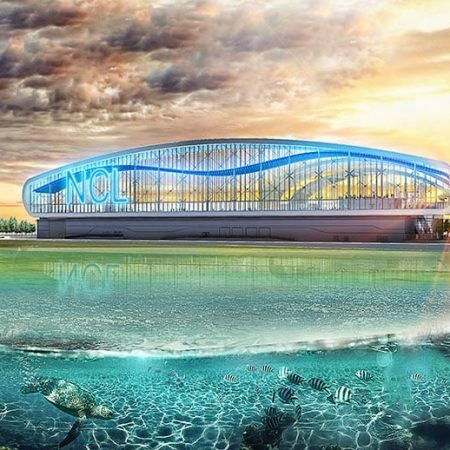 Renderings are from Jackson Health. 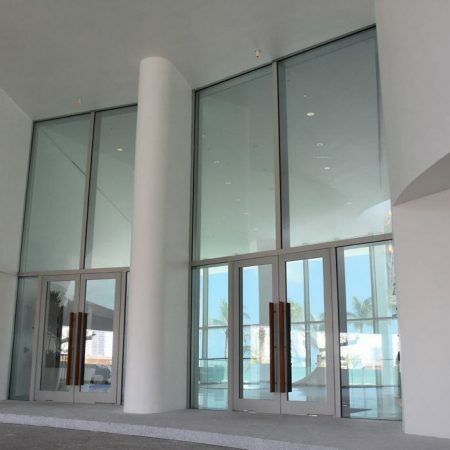 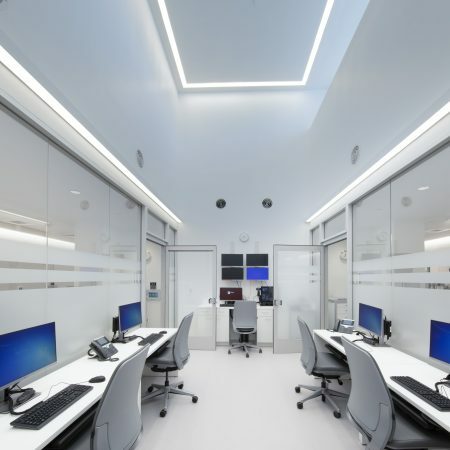 Visit other examples of Dash Door & Glass work on medical projects here.